Thursday, November 1st. Free & open to the public. Includes food sampling/for purchase, give-aways & special promotions, informational seminars and vendor booths. May 30th, Lake Windsor Country Club, 8:45 a.m. registration; 9:30 a.m. shotgun start. 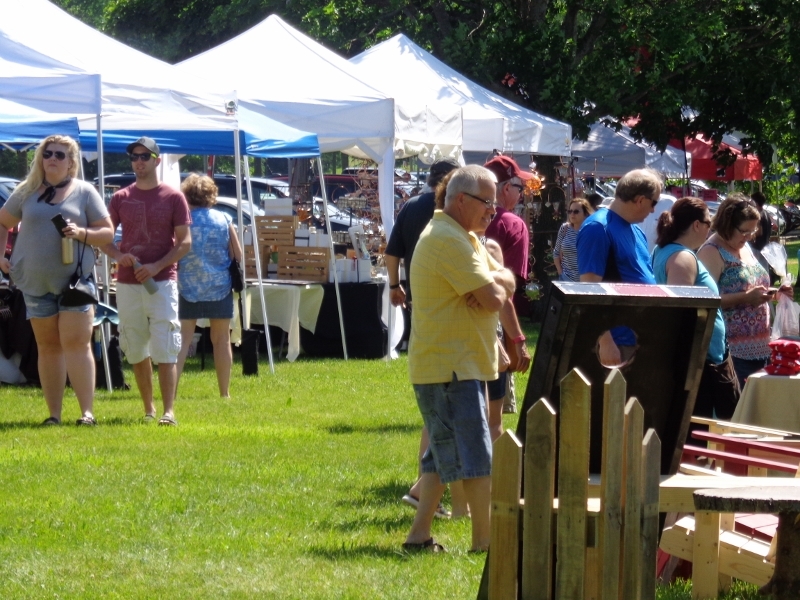 June 9, 2018; 9 a.m. - 4 p.m. Sheehan Park Sun Prairie.Over 120 fine crafts/artists booths, Wine & Cheese Tasting, food vendors, children's playground area, music, attractions, refreshments, and more! 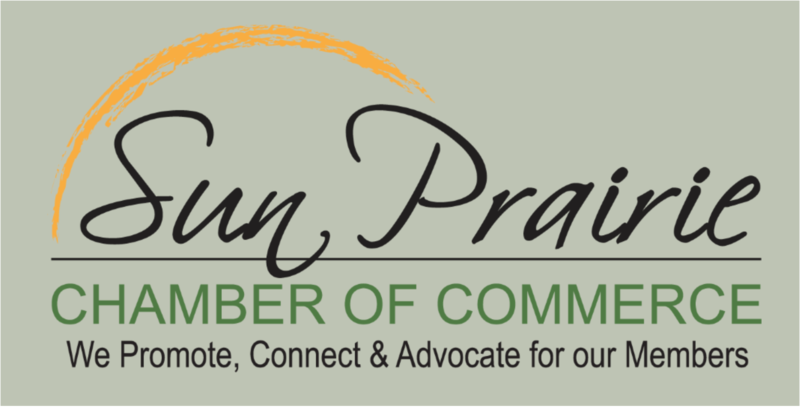 Sun Prairie, Wisconsin will host the annual Sweet Corn Festival Thursday, August 15 through Sunday, August 18, 2019 at Angell Park, near the intersection of Highway 19 and Highway N.